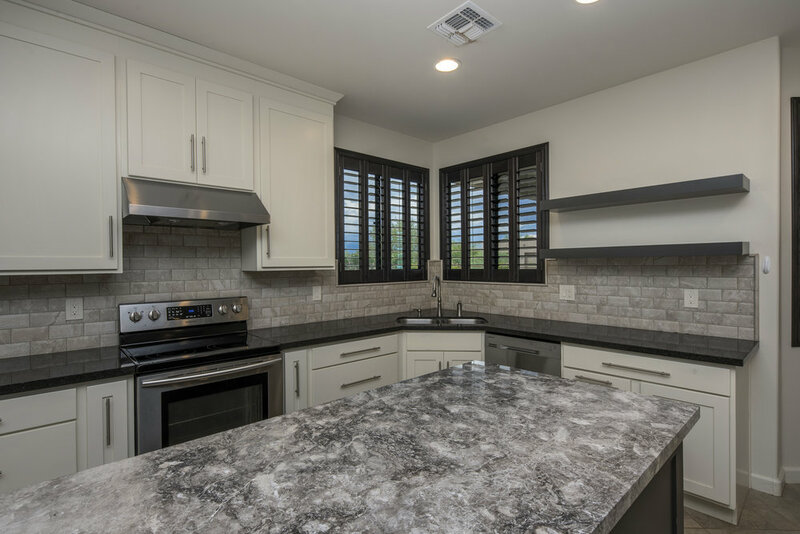 This remodeled gem in North Scottsdale captures tremendous mountain views for the price. 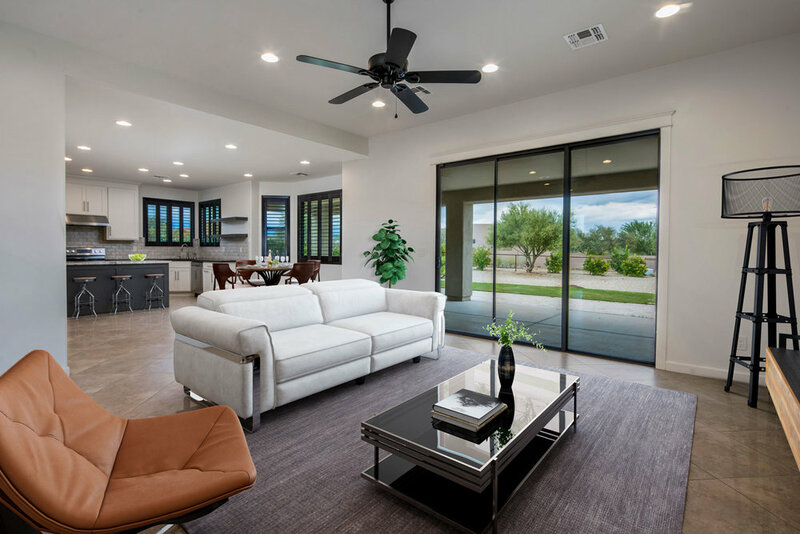 A great room plan, it offers an island kitchen, updated interiors, master suite with spa-style bath, two additional bedrooms with a spacious hall bath and powder room. 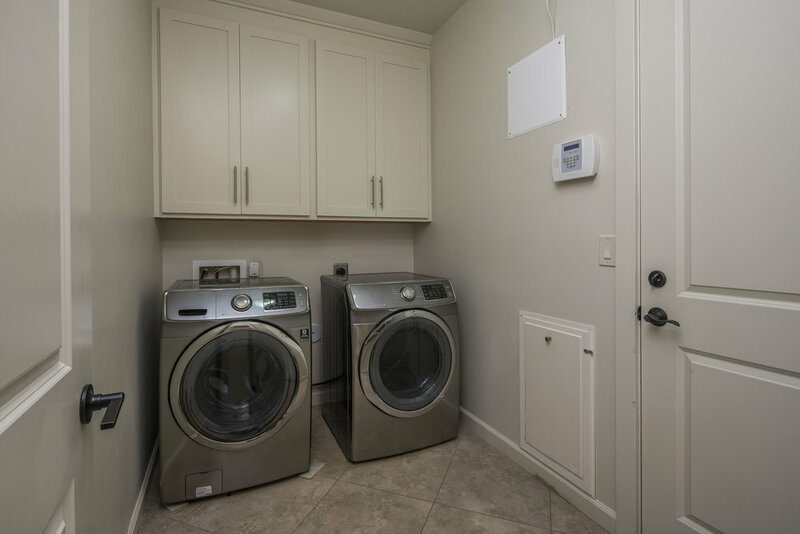 Light and bright interiors also include an indoor laundry room. The large lot is beautifully landscaped and also includes spacious covered outdoor patios and firepit. This is one opportunity you won't want to miss.